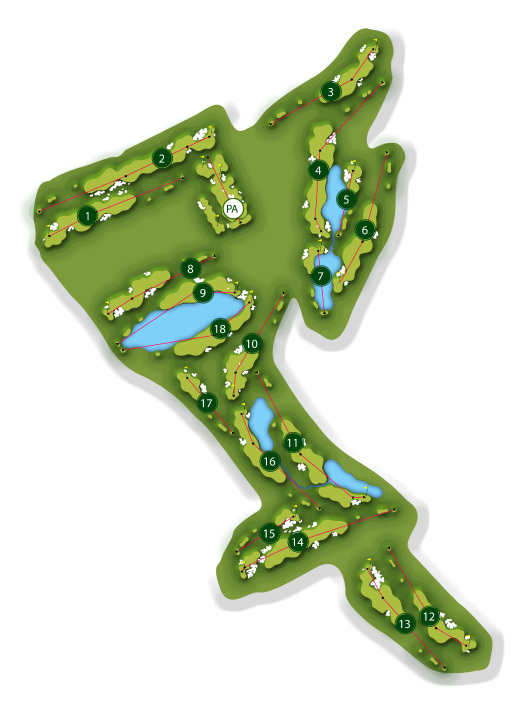 Mediterranean-styled course favoring a low-shot game in an area dotted with olive trees, wild flowers, deep, teeth-like bunkers, wide, wavy ranges and challenging greens. 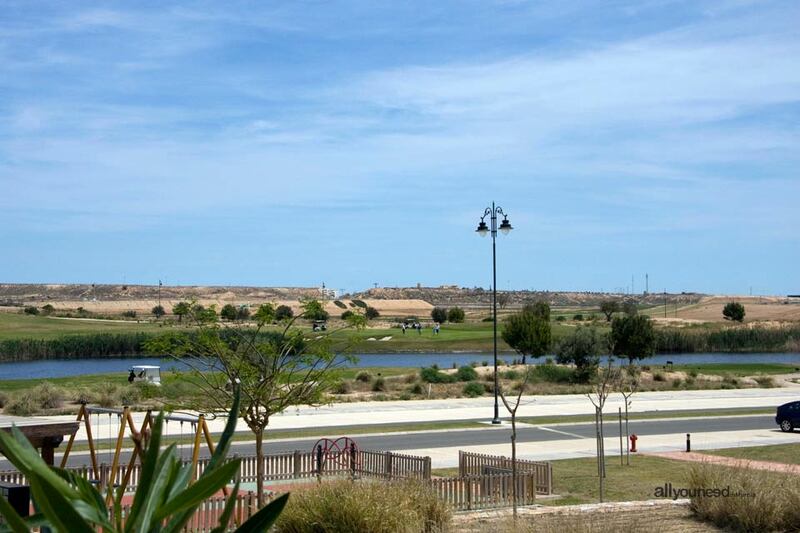 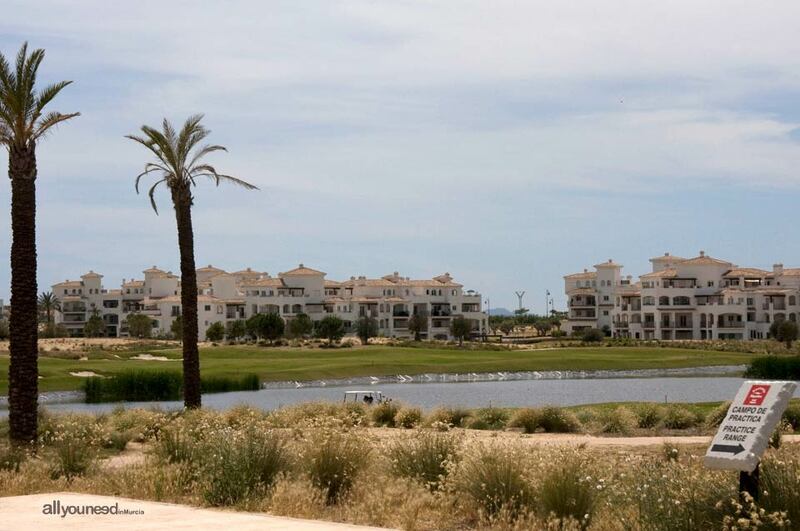 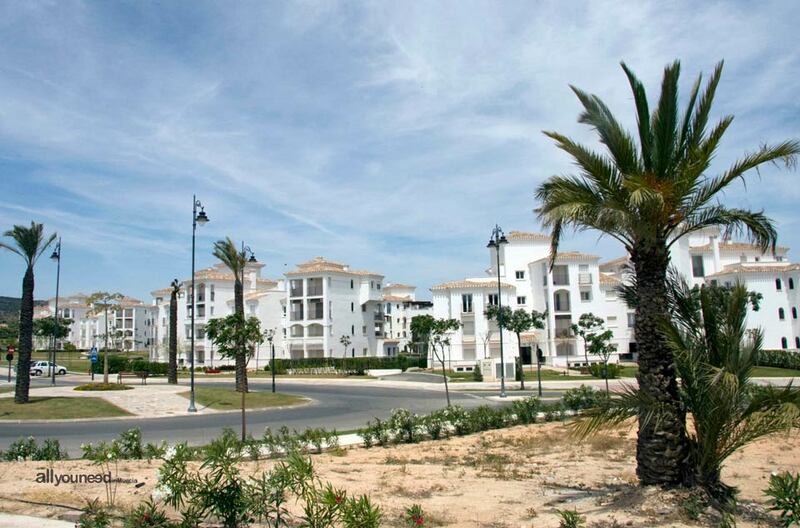 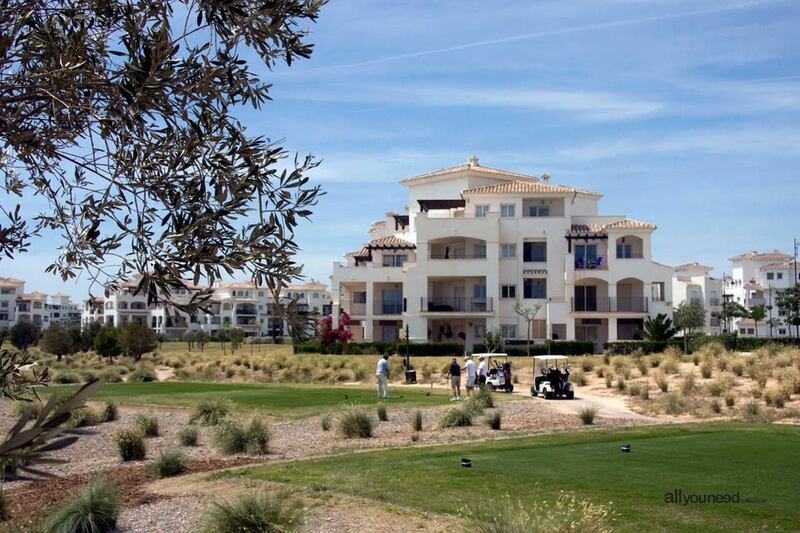 Hacienda Riquelme Golf Resort is characterized by its large space, many olive trees, flower meadows and vast lakes. 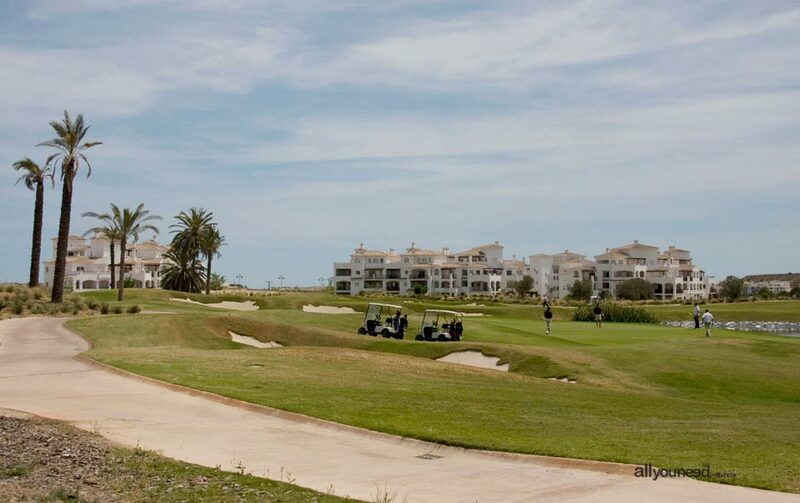 The hilly terrain makes it possible for all the white-colored buildings to have splendid views of the golf course and surrounding landscape. 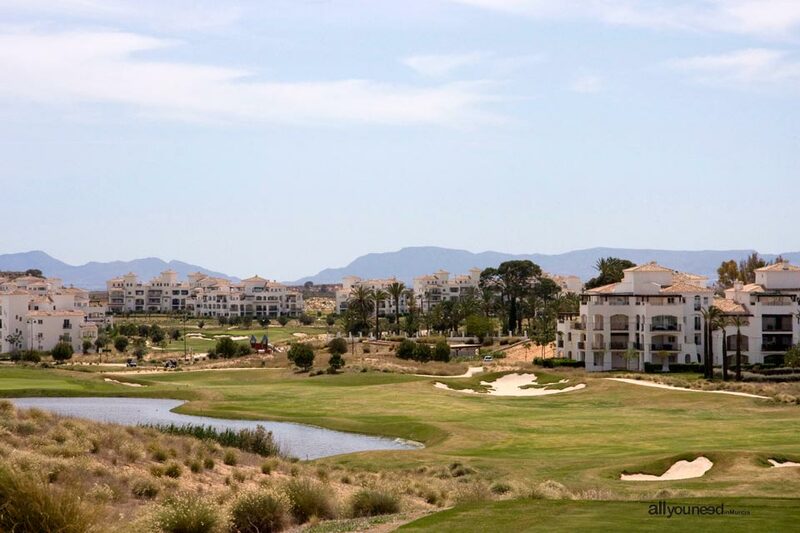 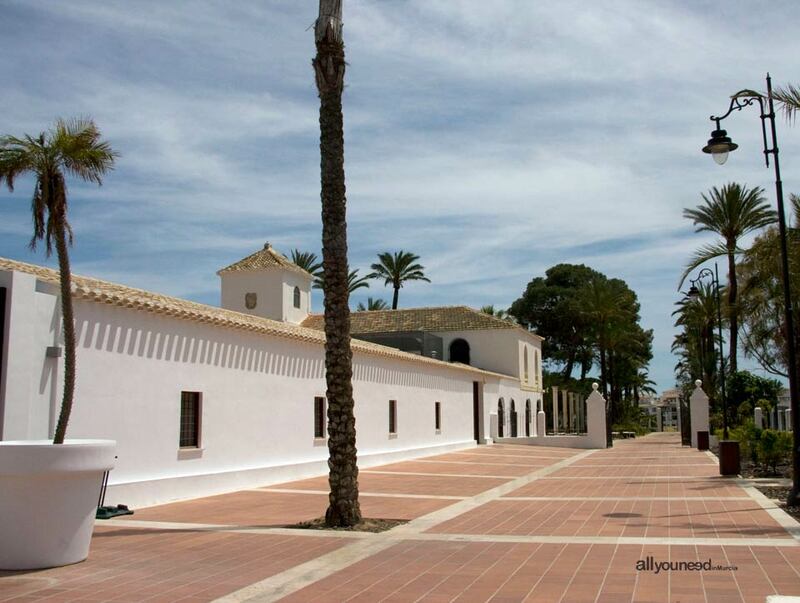 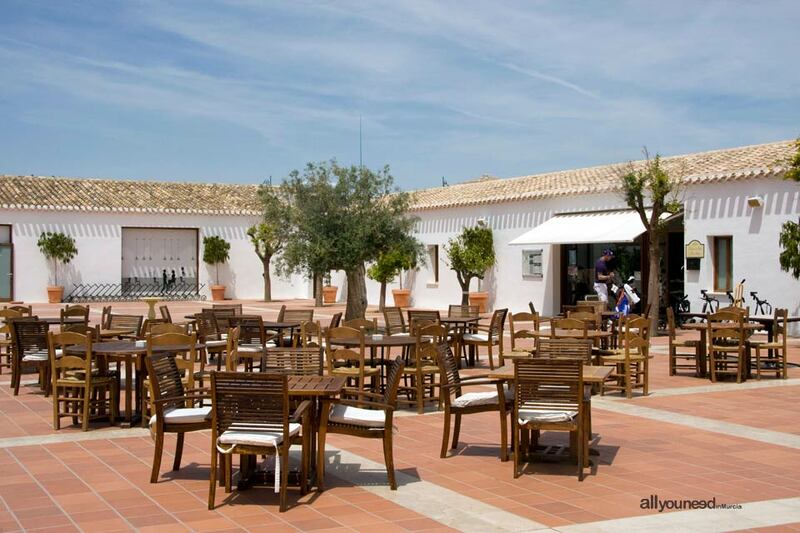 At the geographical heart of the Resort lies a 19th-century colonial farming estate, home to the Riquelme's, descendants of a honorable gentleman who marched along the king Alfonso X el Sabio during the conquest of Murcia.